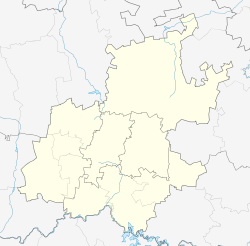 Kew is a suburb of Johannesburg, South Africa. It is located in Region E of the City of Johannesburg Metropolitan Municipality. It became a suburb in 1905 and is named after Kew Gardens in London. ^ a b c d "Sub Place Kew". Census 2011. ^ Raper, Peter E.; Moller, Lucie A.; du Plessis, Theodorus L. (2014). 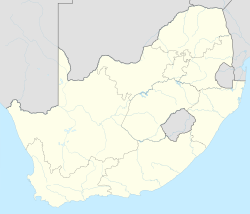 Dictionary of Southern African Place Names. Jonathan Ball Publishers. p. 1412. ISBN 9781868425501. This page was last edited on 23 March 2019, at 00:05 (UTC).